Do You Have a Tooth Infection? 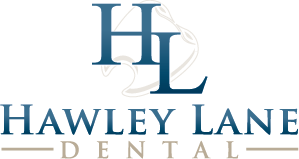 At Hawley Lane Dental we have a lot of families with kids and are very aware of the challenges of encouraging kids to keep their teeth healthy. 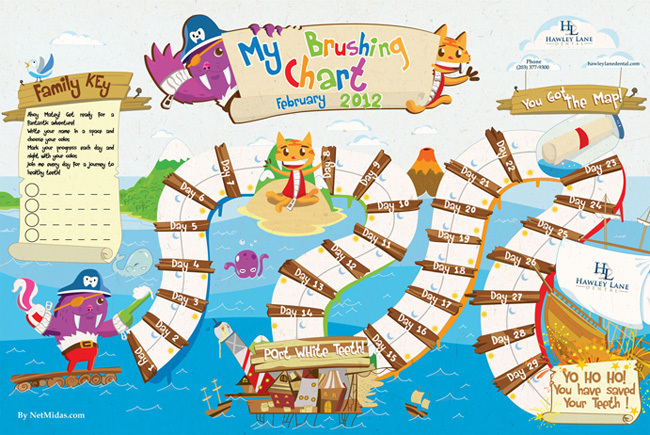 We have come up with a tool to help make life easier for parents and fun for kids – it’s the Monthly Teeth Brushing Challenge! 1. In the Family Key write the name(s) of your child(ren) and fill in each circle with a color or sticker for each child. 2. Starting at the first of February, after each flossing and brushing in the morning and at night, add your child’s color to the space for that day. 3. When you reach the end of the month congratulate (or reward) your child on having saved their teeth for yet another month! You have 2 options. Click here to download and print the PDF or drop by and pick up a copy of the fun chart at Hawley Lane Dental. Please help us spread the word by sharing this with your friends and family on facebook, twitter and Google+! …and if you are in Connecticut we are family dentists serving Trumbull and Stratford and specialize in Invisalign Braces Dentistry, dental Implants and Root Canal treatment. We accept 90% of insurers Click here for more information.